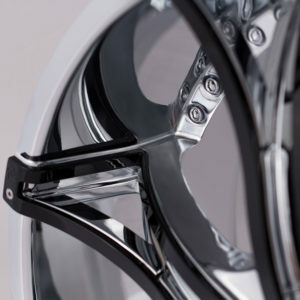 Strong accents along one face of a wheel’s spokes aren’t that uncommon. 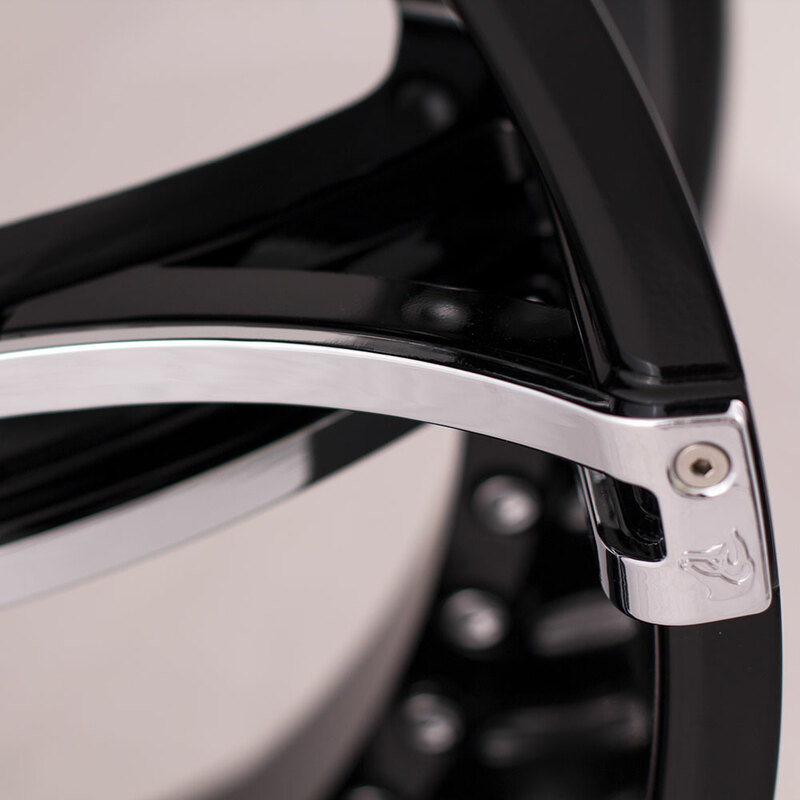 Strong accents that visually move through the depth of the barrel are unheard of. That is before the Diablo DNA they were. 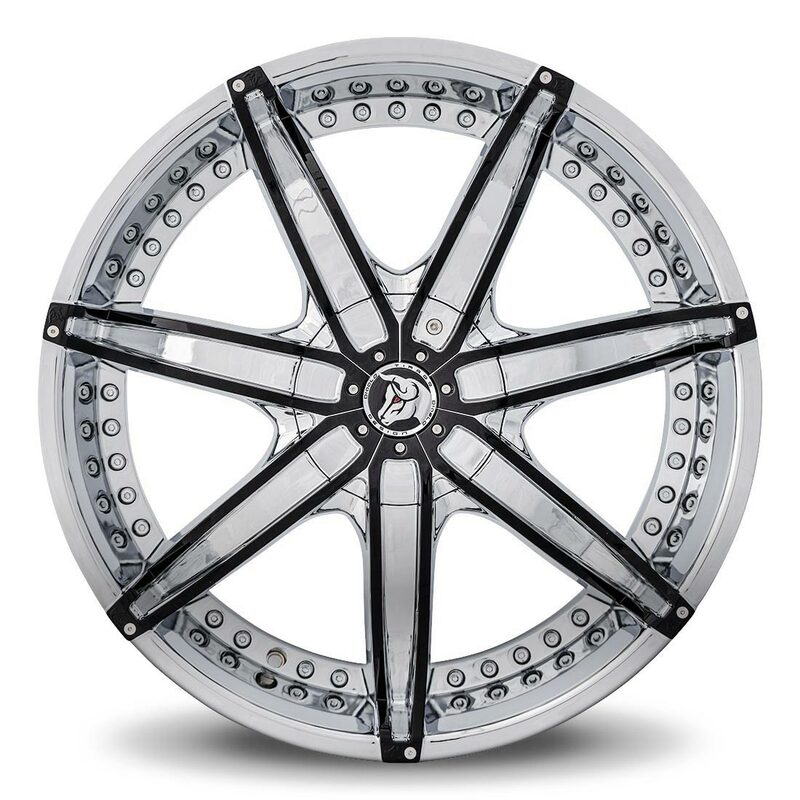 This seven spoke wheel has a complexity to it that make it perfect for compelling rides. The snaking contrasting inserts are thin and elegant. 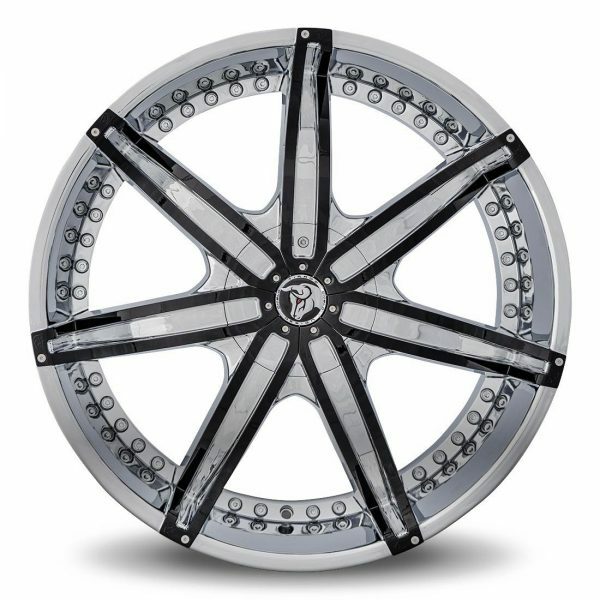 As a result, the wheel finds it impossible to be ignored. 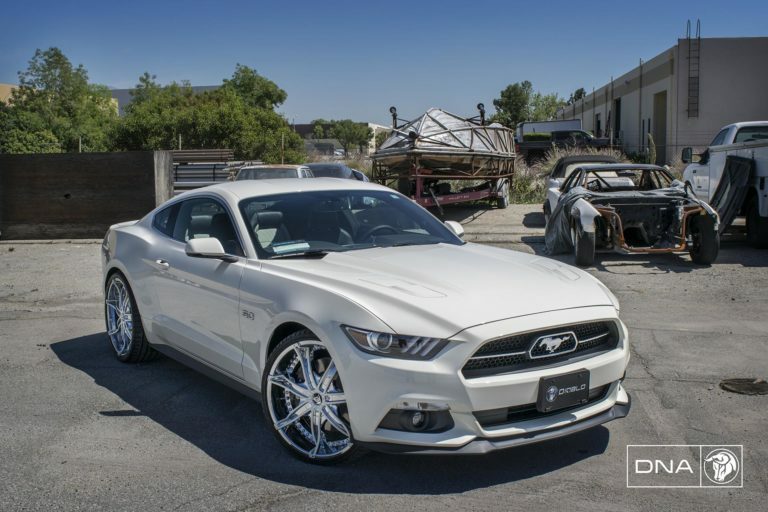 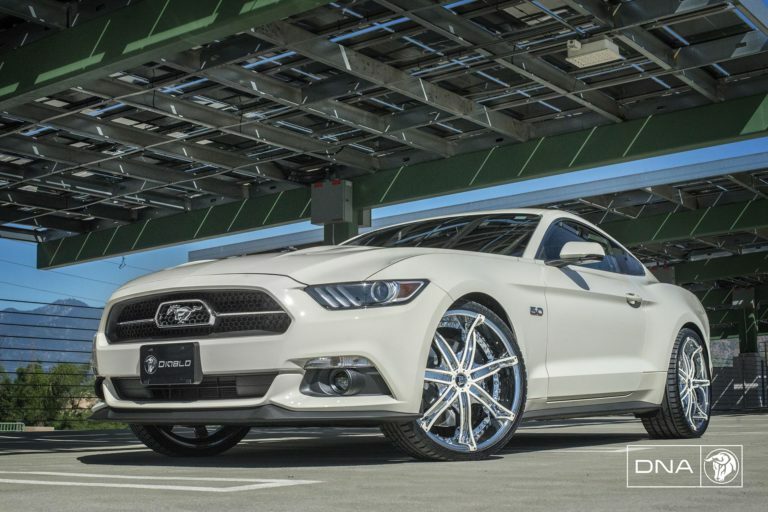 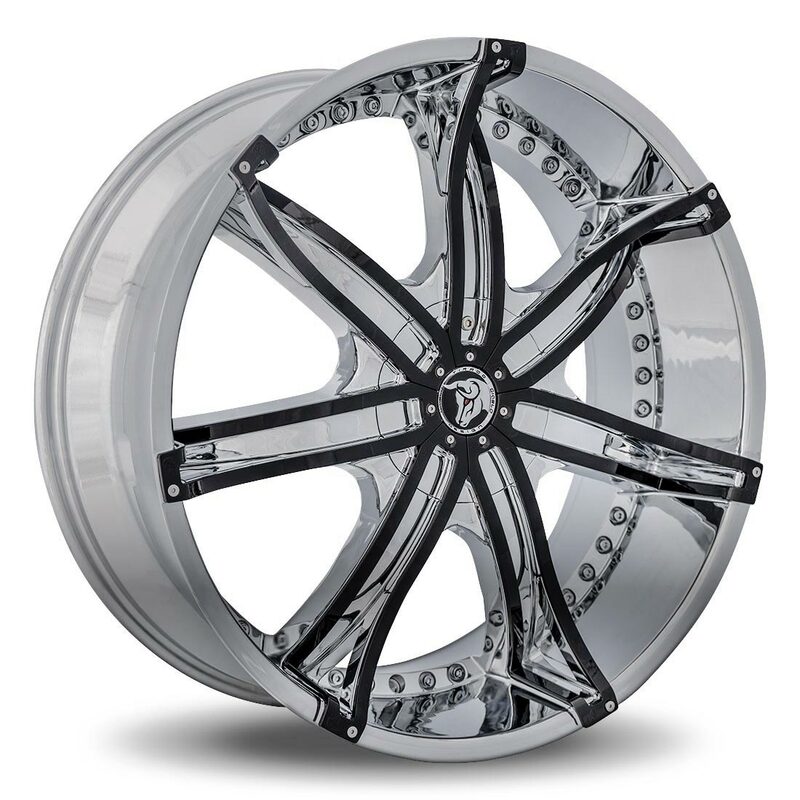 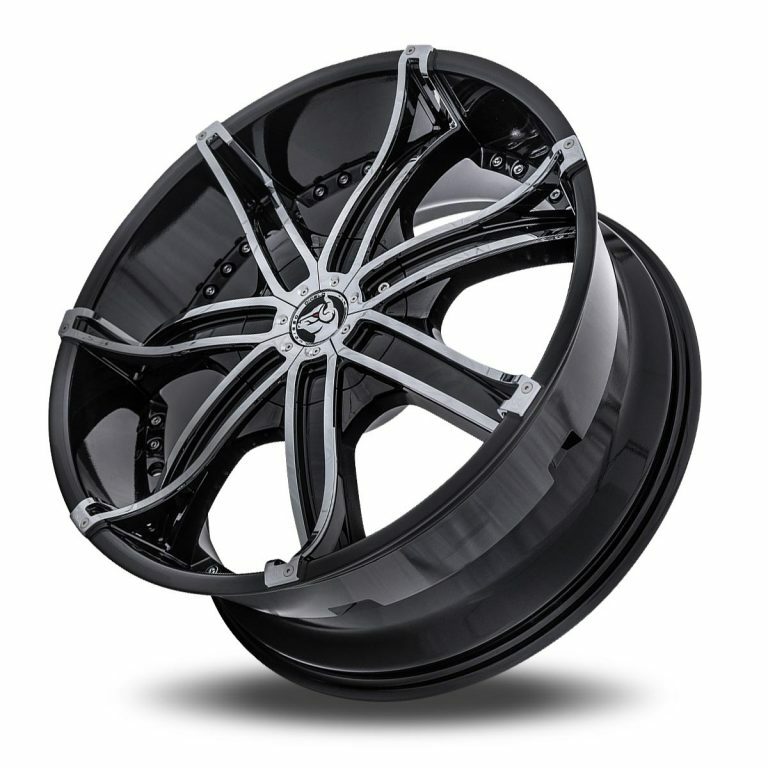 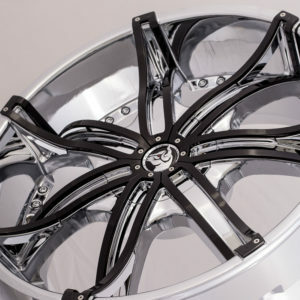 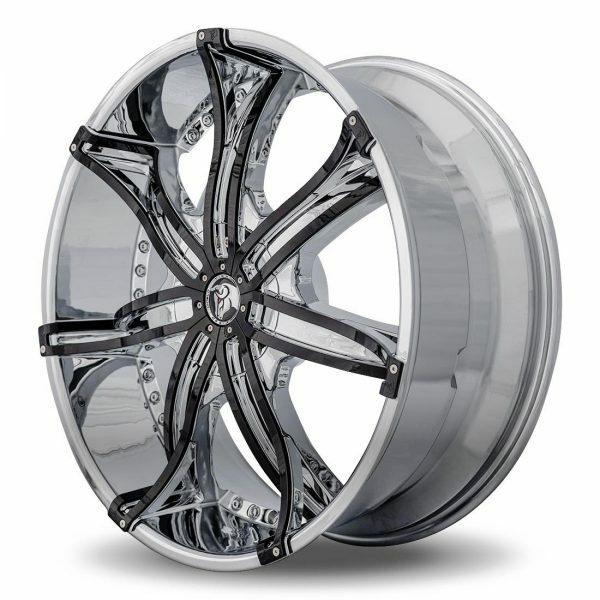 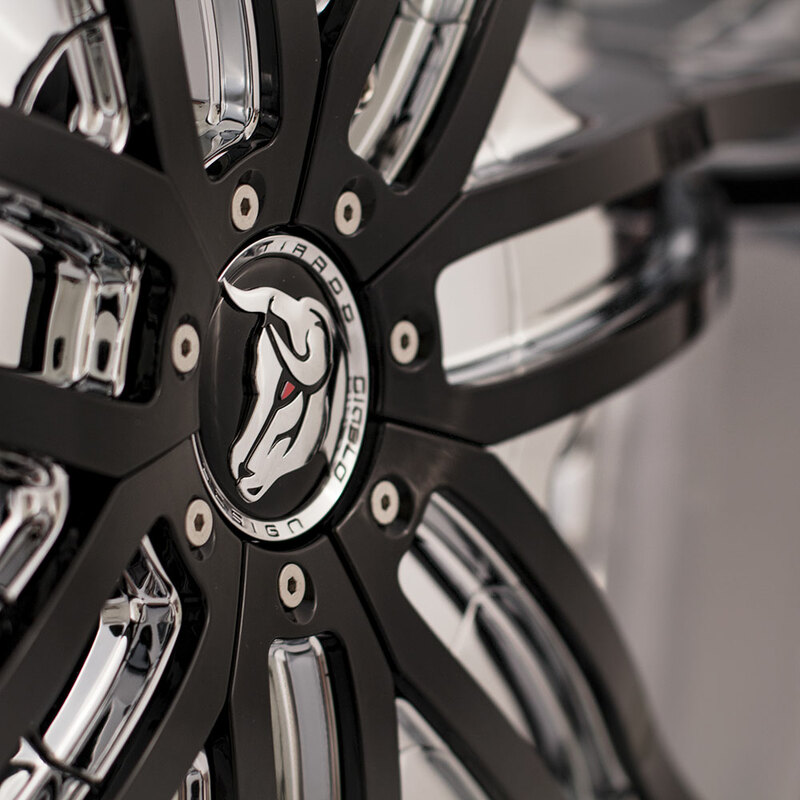 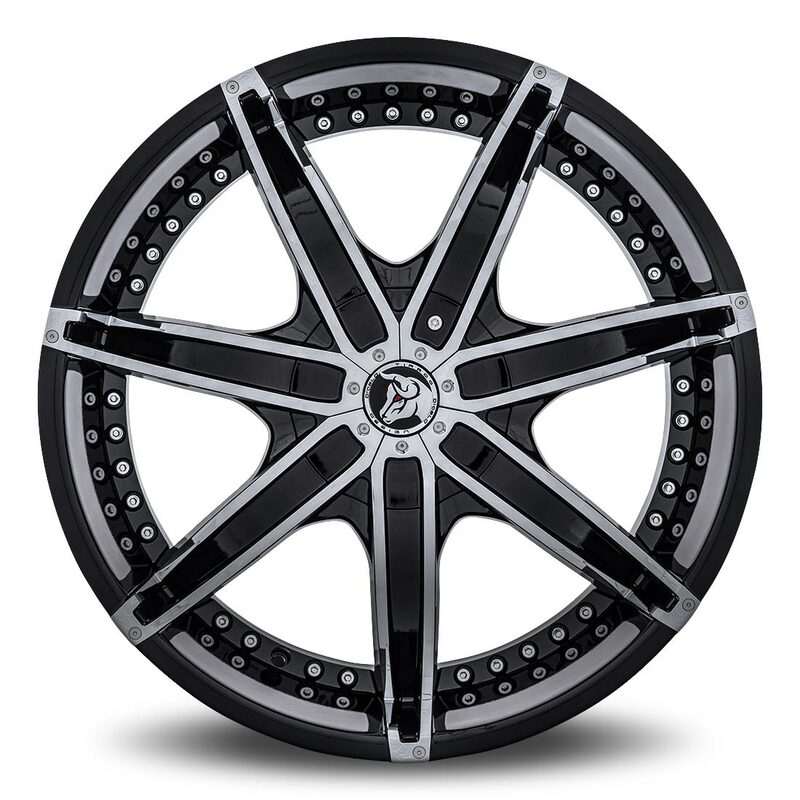 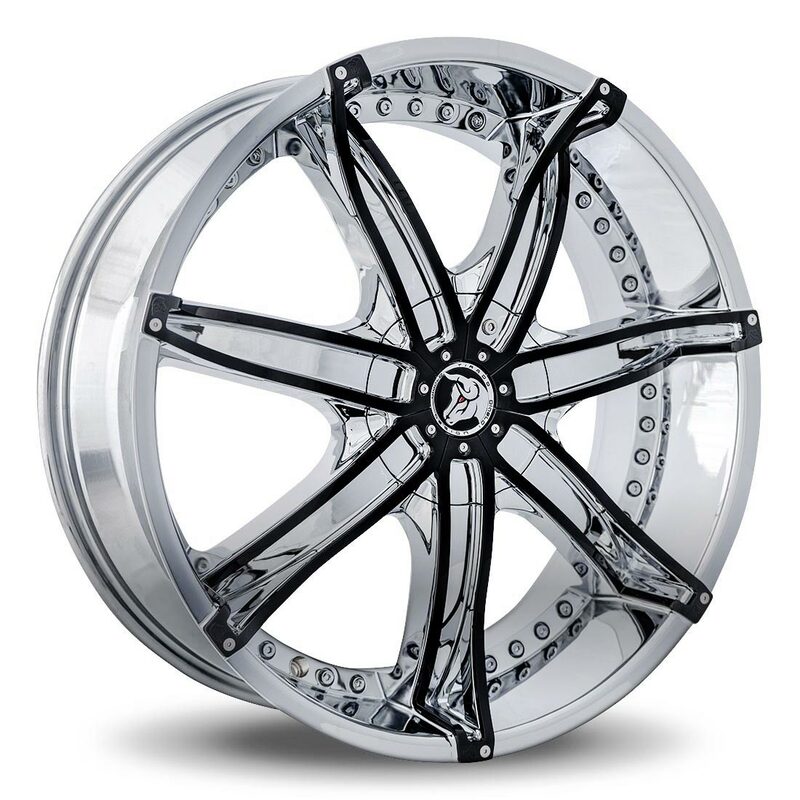 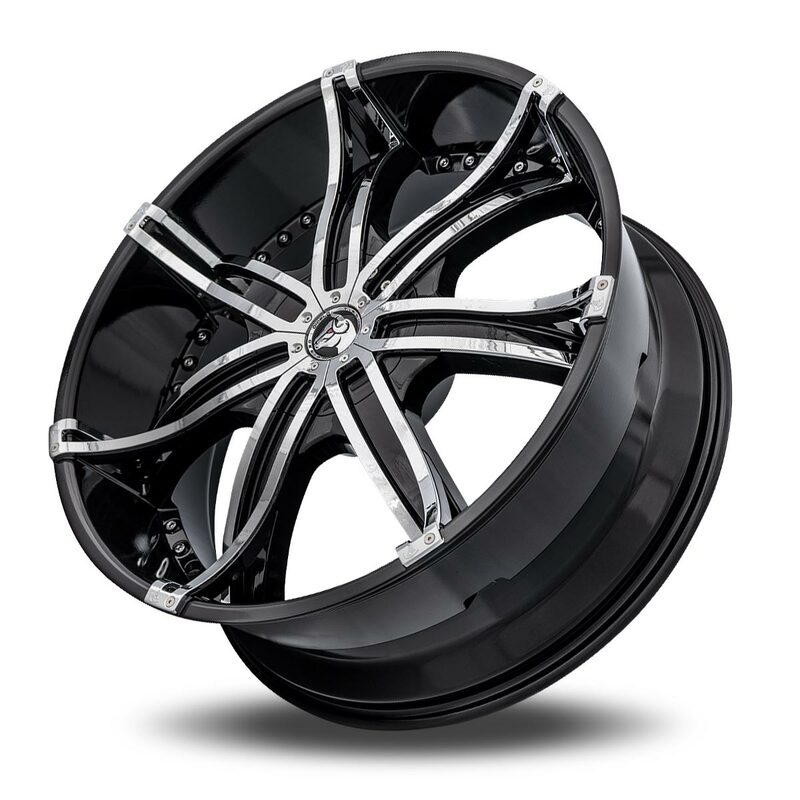 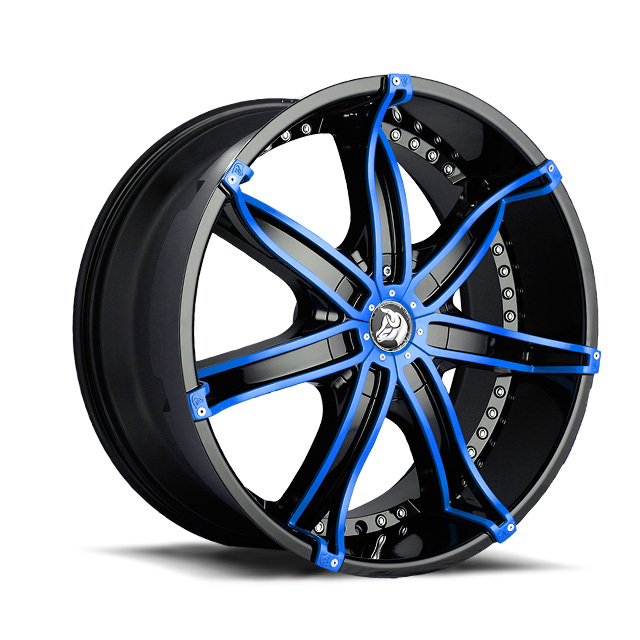 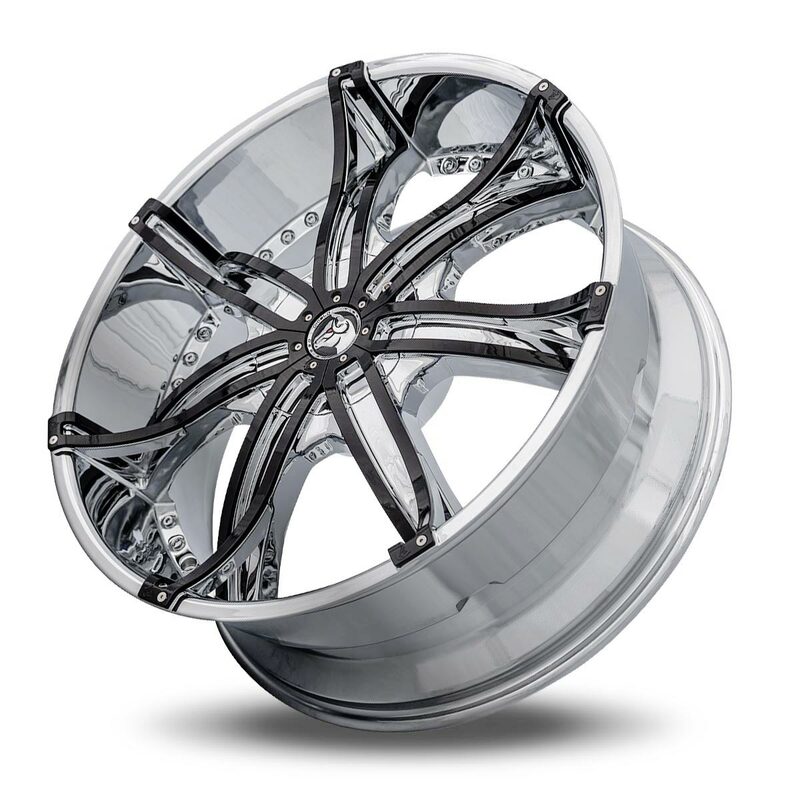 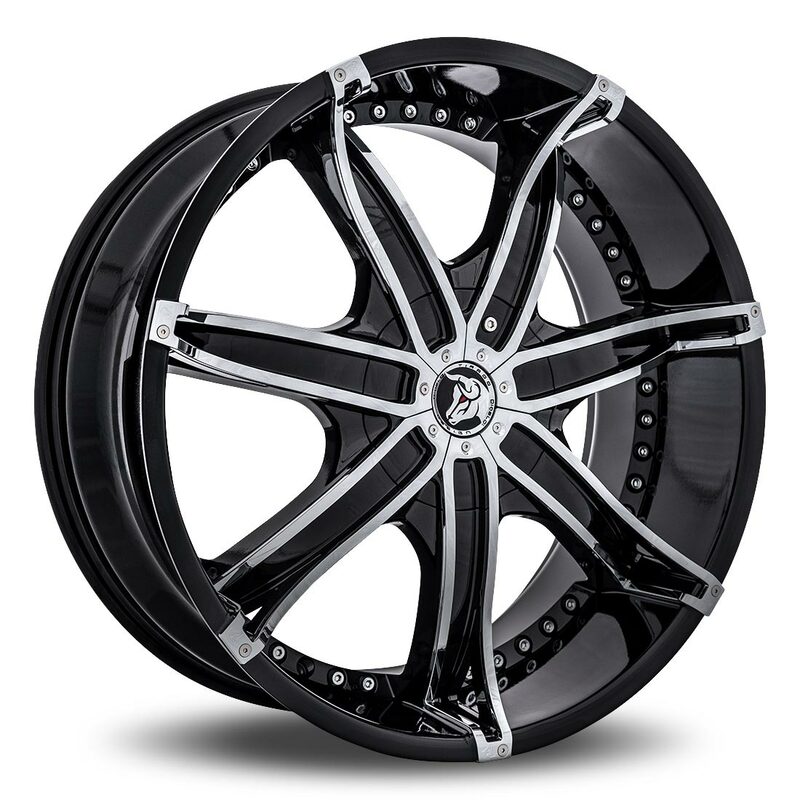 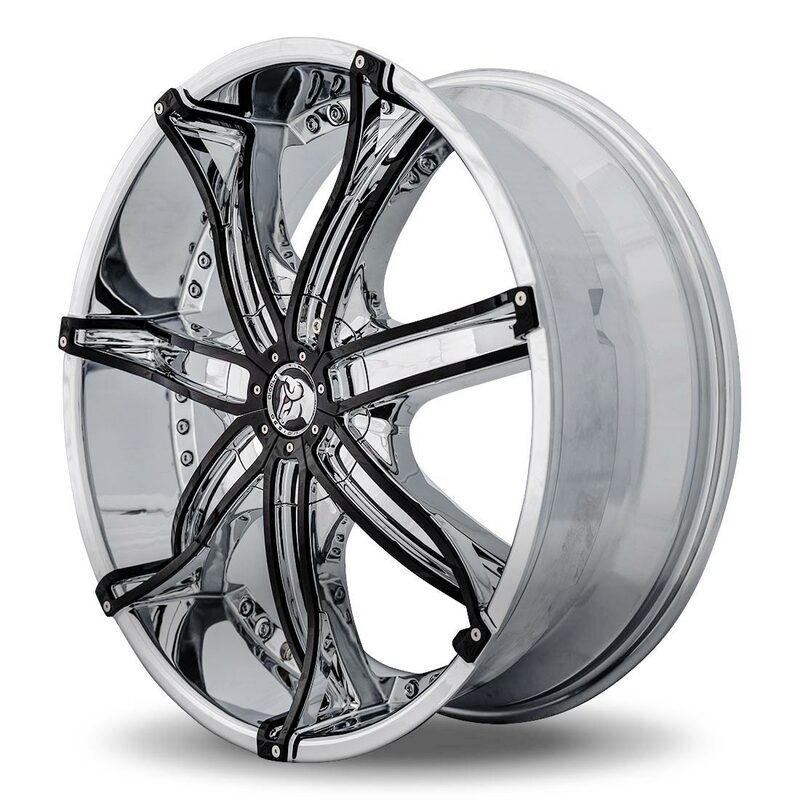 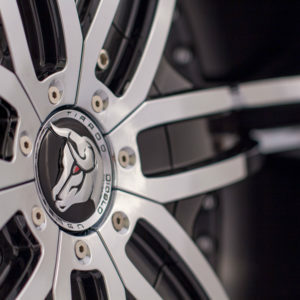 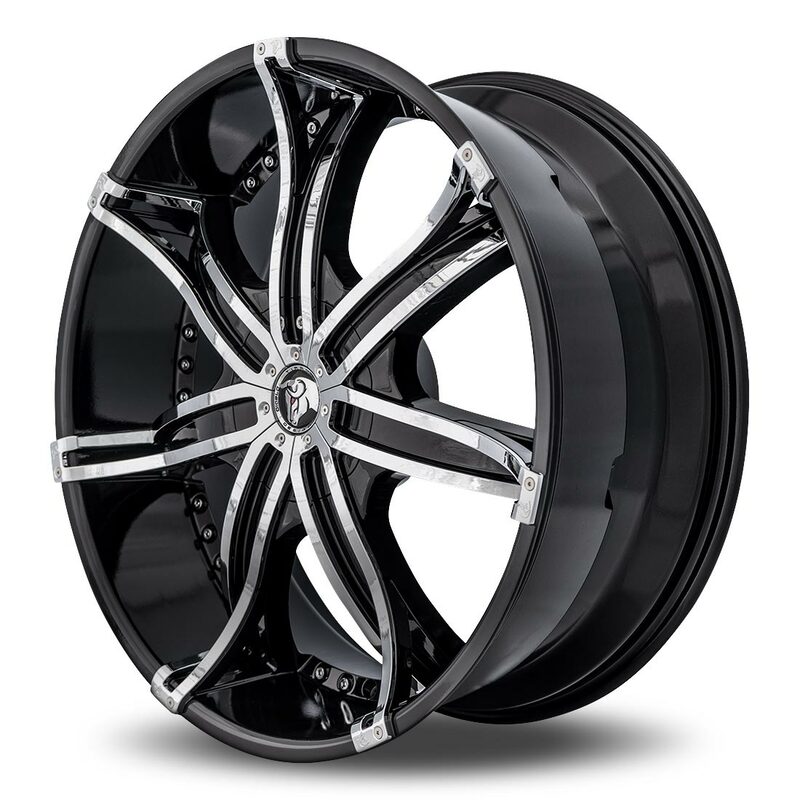 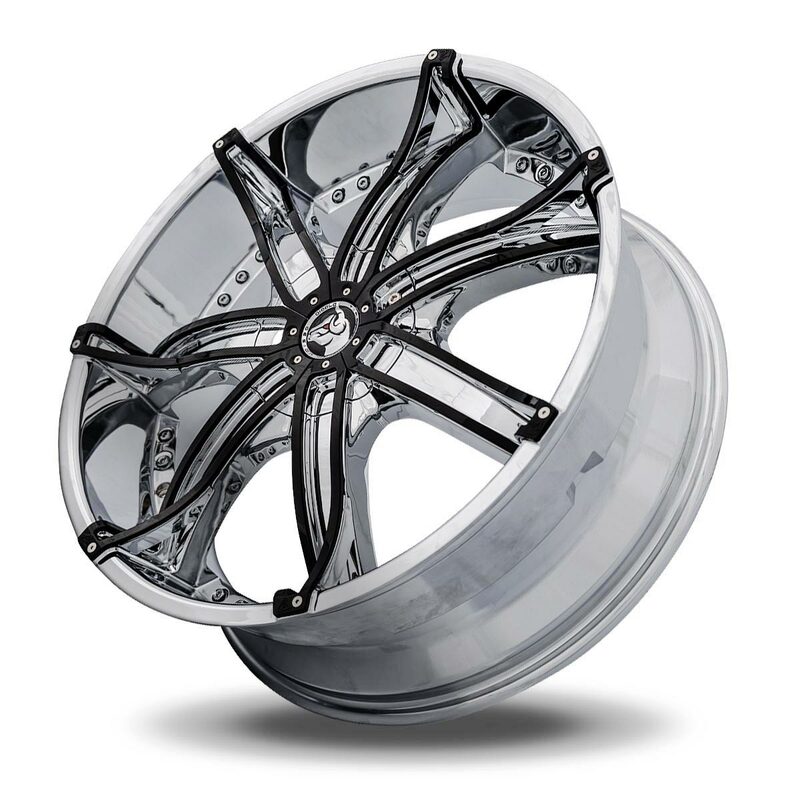 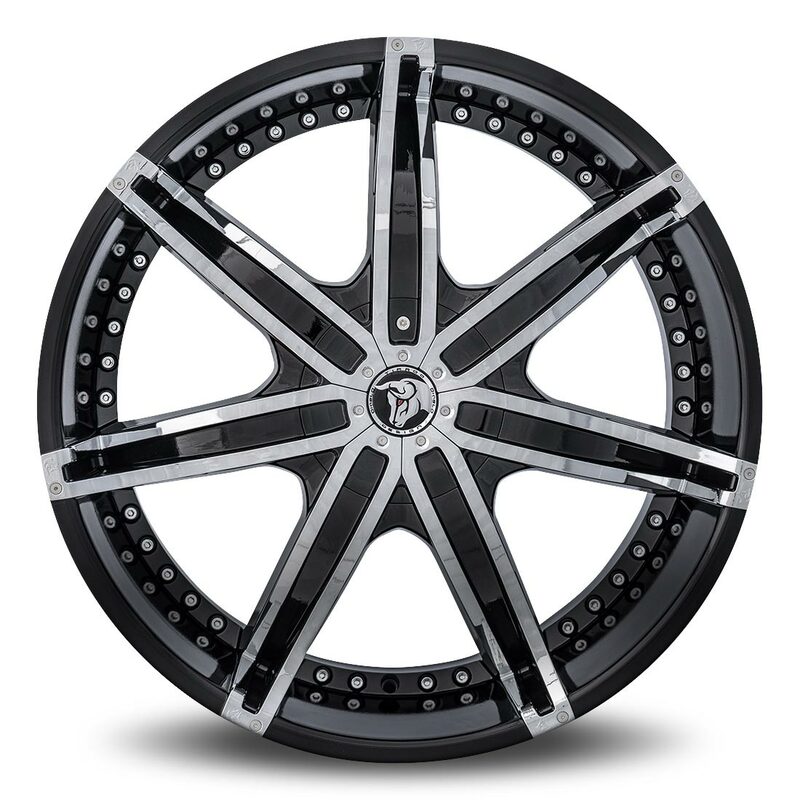 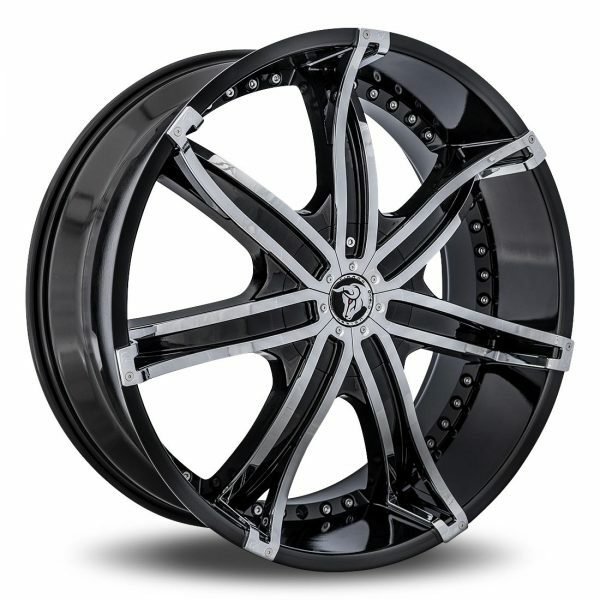 Color matching the inserts of these wheels is a perfect way to blend the wheel with any ride. The pinstriping effect makes whatever color used on the accents a dynamic feature in the design. 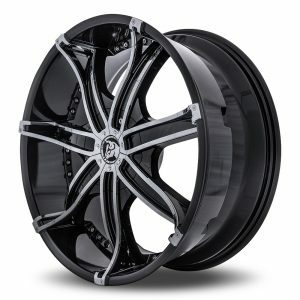 This is not a blend in and hide wheel.